Melissa and Christabel are taking on the 26.2 mile Manchester Marathon on April 7th. 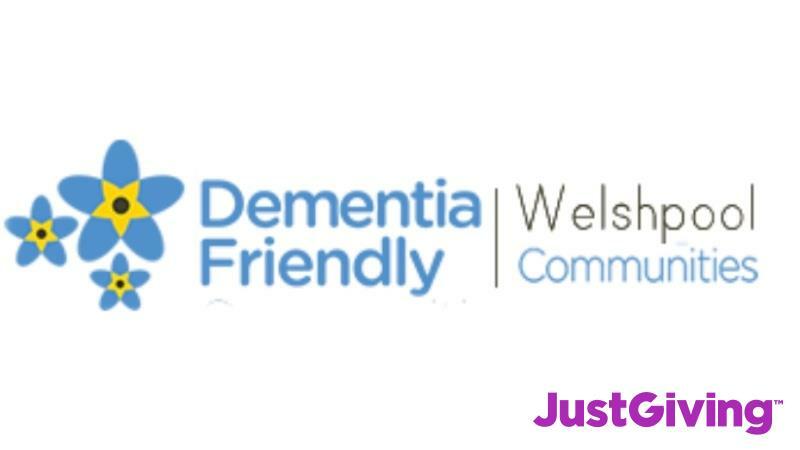 They are raising money for local charity – Dementia Friendly Welshpool as it is very close to both their hearts. The link to their Just Giving page is below, thank you for all your support!